services in two key areas, Office Supplies and Stationery, and IT Products and Solutions. positive legacy for future generations of Indigenous people. 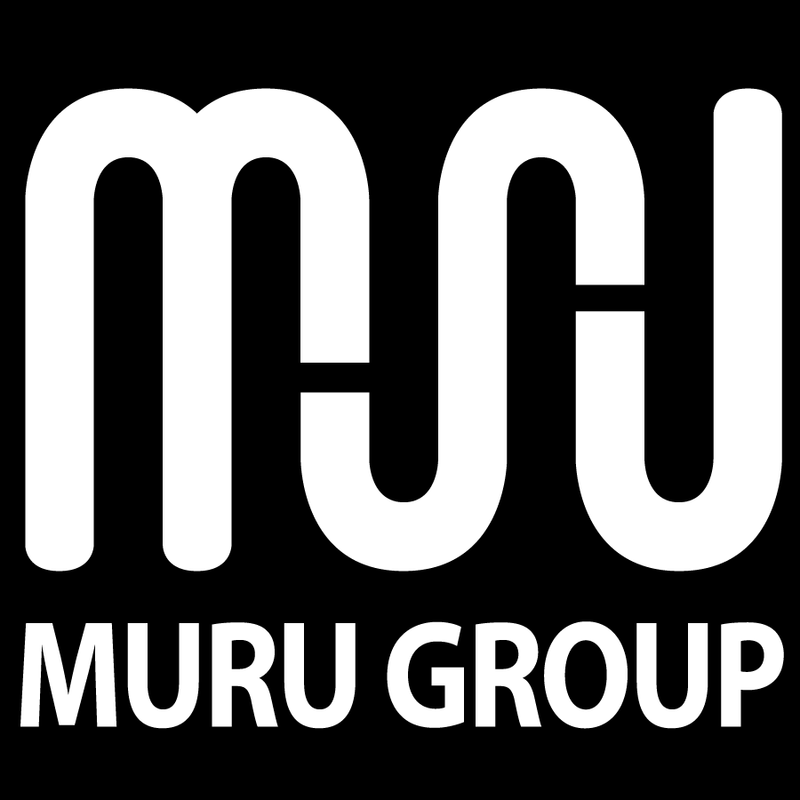 Mitchell Ross is an Indigenous Entrepreneur, and Founder & CEO of Muru Group. 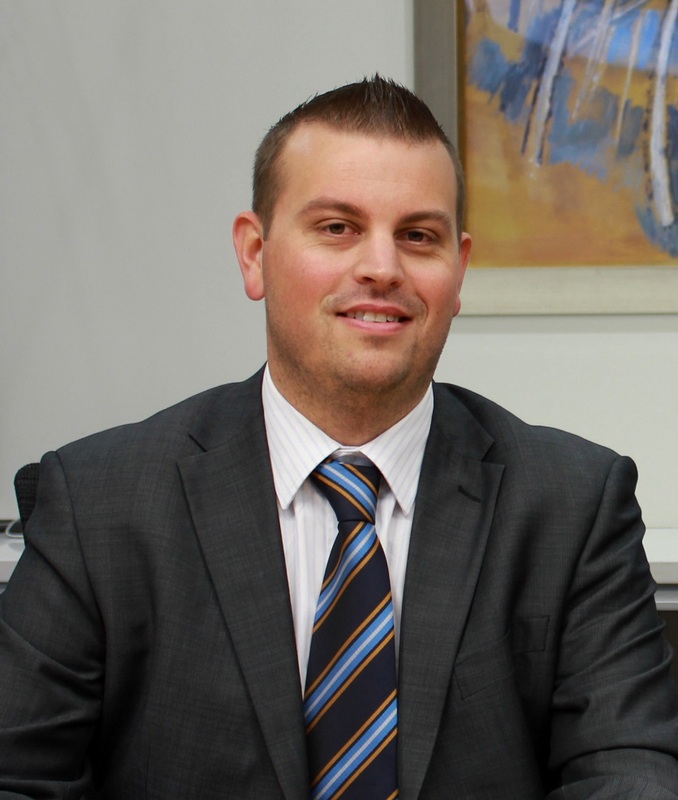 His mob is the Bidjigal people from La Perouse in south-east Sydney. 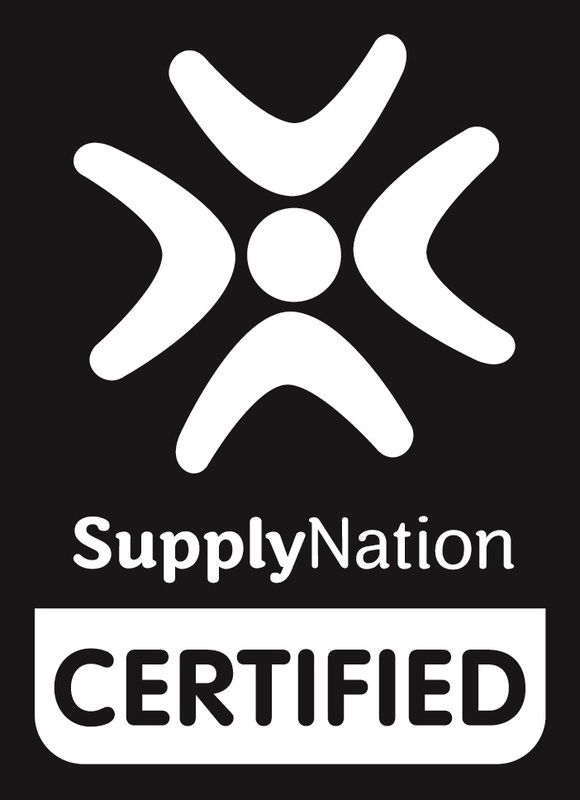 Muru Group and its companies are Supply Nation certified. 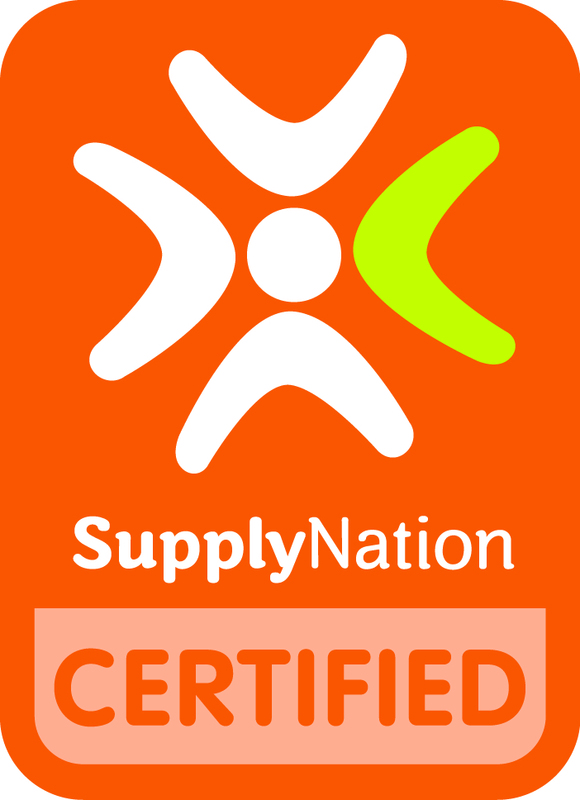 Supply Nation is the Australian leader in supplier diversity, and was established in 2009.